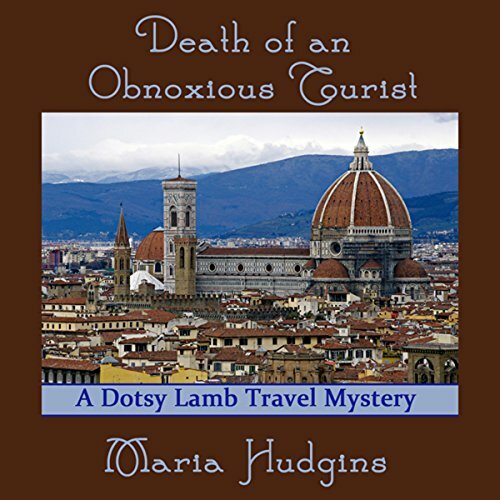 Showing results by narrator "Connie Terwilliger"
Dotsy Lamb, history professor and recently divorced empty nester, is ready for culinary delights and sun-drenched piazzas on her group tour of Italy - but murder wasn't part of the package. Snide Meg Bauer was loathed by everyone, but even an obnoxious tourist deserves justice after being stabbed to death with a souvenir knife. When a local gypsy is arrested, Dotsy believes he's an innocent scapegoat. Suspecting that the killer lurks among them, she discovers that within the twenty-odd mix of tourists and guides, there are a few dark secrets. 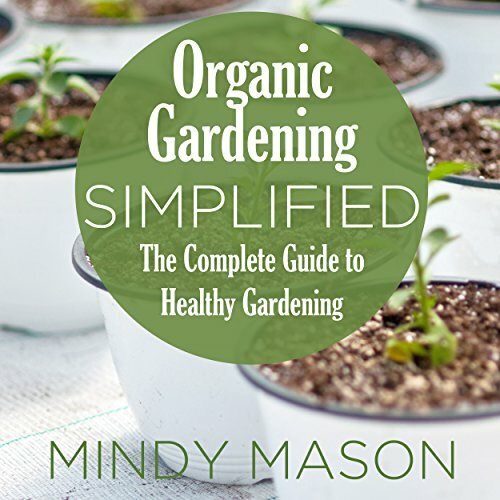 Coconut cake, grits, poisoned turtle stew and bird-watching...the ladies of tiny Tea-Olive, Georgia, share a lot of interests, including murder. Retired judge L. Hyson Breed, a Yankee, picked the wrong Southern woman to trick, bully and steal from. 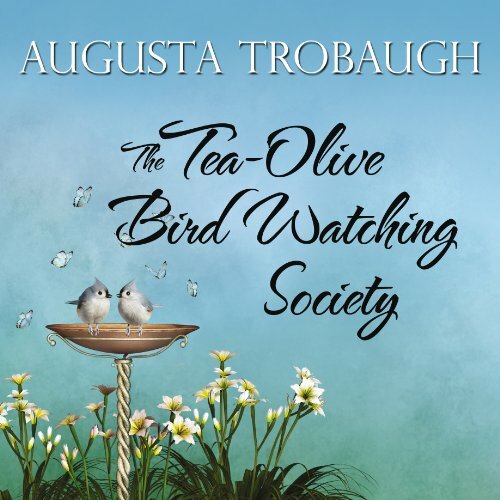 The members of the Tea-Olive Bird Watching Society plot revenge after the judge's marriage to their friend, Sweet, turns out to be a greedy grab for her land and for control of their town. To the rescue: Beulah, Zion, and Wildwood (all named after hymns, as is Sweet).